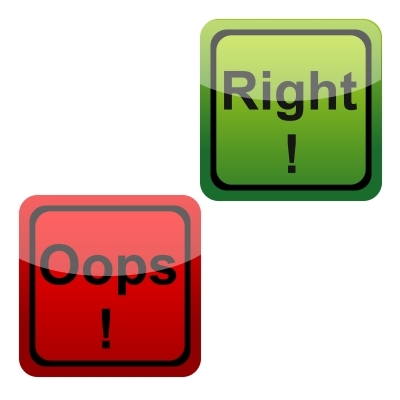 Joanne Bischof: Does God Make Mistakes? I’m truly honored to have debut author, Joanne Bischof here! Her book Be Still My Soul recently released and let me tell you, it’s amazing! Today she’s sharing with us about how her story came to life and answered the question: Does God make mistakes? the blessing of it all. miracles and that this love story had to be told. In this moment, Be Still My Soul was born. up changing her life forever. the horizon and pray that hope will breath it’s peace into her spirit. know my needs and this is NOT what I need right now.” I think God just listens. mighty that nothing is too big for Him? No distance too far. No heart too cold. down the road, God’s blessings unfolded in a surprise way? whispering warnings in their daughter’s ears and fathers loading shotguns. within her family, and among the creeks and hollows of the Appalachian hills. O’Riley steals a kiss, that one action seals her fate. away from her home in Rocky Knob. can heal their two fractured hearts? life. Be Still My Soul is her first novel. Seas the Bay by Katelynn Evans! Perfect for a guy in Tampa Bay! 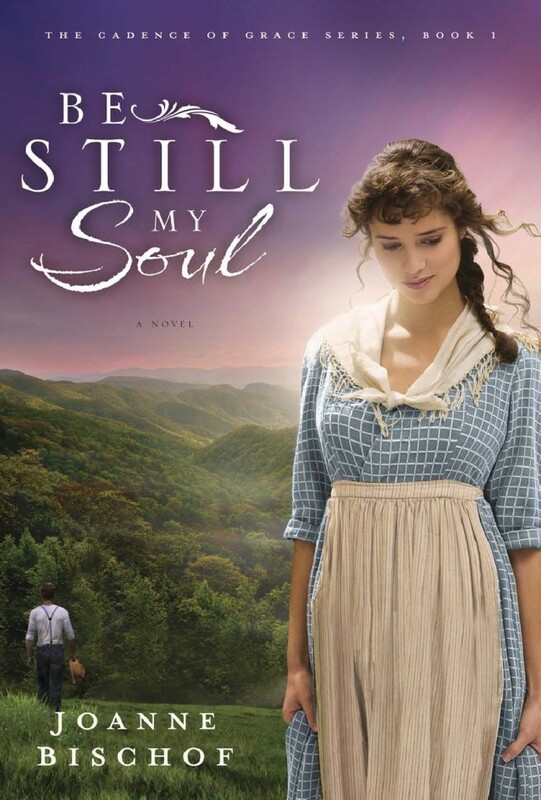 Posted in UncategorizedTagged Be Still My Soul, christian fiction, guest blogger, historical romance, Joanne Bischof29 Comments on Joanne Bischof: Does God Make Mistakes?